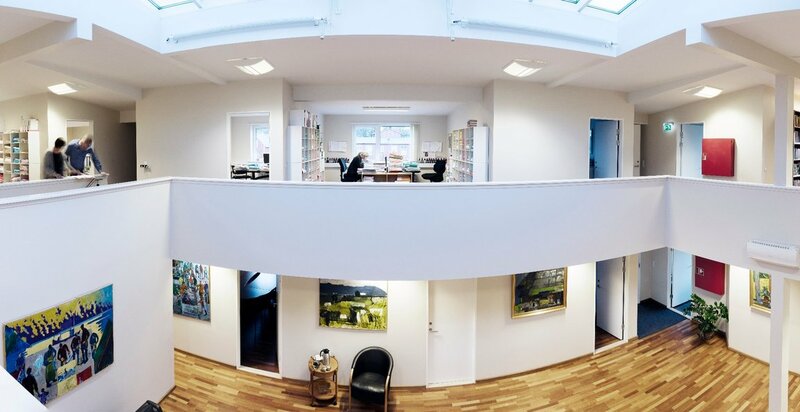 Advokatskrivstovan provides advice on Faroese insurance legislation. We provide advice in connection with the establishment and organization of insurance companies, cases with regard to damages, questions in connection with responsibility and right of recourse. Faroese insurance legislation has distinctive characteristics. For example there is to a certain extent a monopoly for Faroese insurance companies to enter into insurance agreements in the Faroe Islands. Foreign companies, which start activities in the Faroe Islands, should be aware of this and make their investigations in this connection.